One of the drawbacks of apartment living is the lack of outdoor space. These rentals on the Upper East Side offer balconies. The Wimbledon, built in 1980, offers sophistication and luxury with its 231 upscale apartments on 28 floors in Yorkville. Homes offer hardwood floors, incredible views, modern apartments, and top notch appliances. Building provisions include fitness center, sky deck lounge, luxurious hotel-like lobby, doorman, concierge, bike room, playroom, elevator, and laundry. 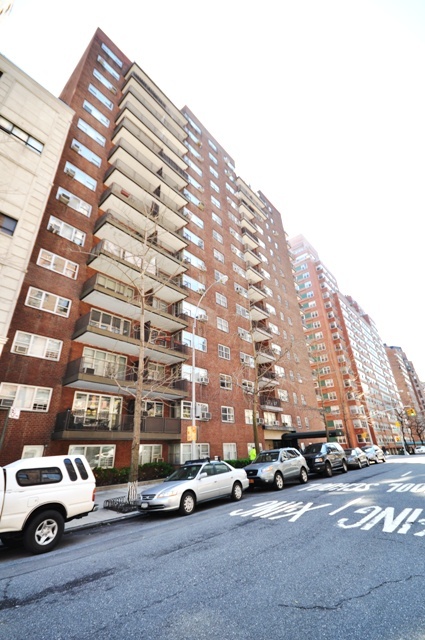 Apartment rentals range from $3,000 for a studio to $15,000 for 3 bedrooms. 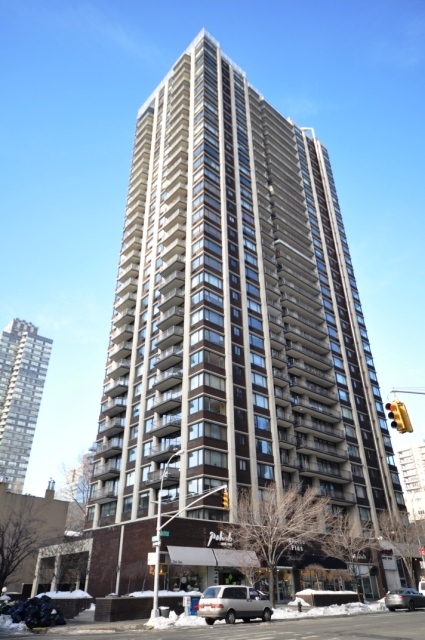 Regency Towers provides 532 units in a 34 story building on 63rd Street and Second Avenue in Lenox Hill. 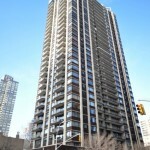 Many units have recently renovated kitchens with granite counters, parquet hardwood floors, balcony, and large windows. 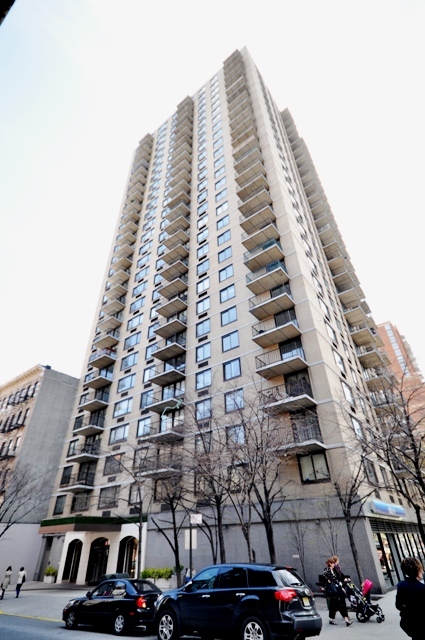 Built in 1963 by Carlyle Contruction, this attractive white-brick building offers concierge/doorman, fitness center, laundry facilities, live in management, and parking. 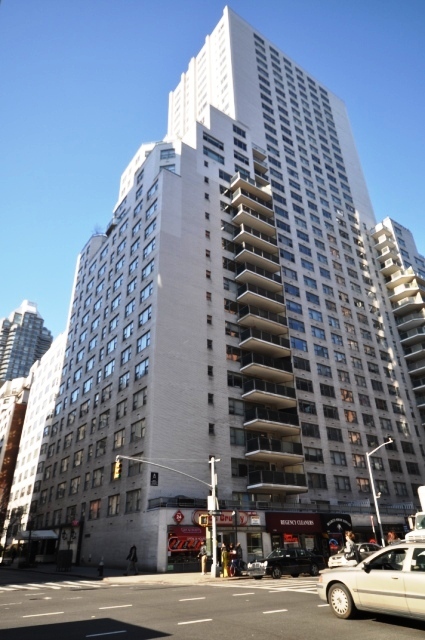 Rent ranges from $2,700 for a studio to $6,000+ for 3 bedrooms. 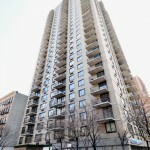 Built in 1986, this residence features hardwood floors and balconies, elevator, laundry in the building, stately marble lobby, and on site super. With 20 floors and 65 units, there are studio and one bedroom units available in this building between First and Second Avenue. Apartment rentals range from $2,050 for studios to $3,800 for one bedroom. 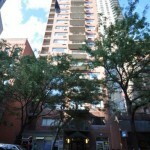 Adam’s Tower in Yorkville was built in 1970 and contains 181 units in its 32 stories. 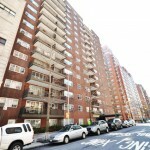 Designed by Wechsler & Schimenti, this pet-friendly building offers many renovated kitchens and baths as well as many windows, extra closet space, parquet hardwood floors, and units with balconies. Doorman, elevator, and live in management are included, with options for the health club, outdoor pool, roof deck, residents’ garden and full service garage. 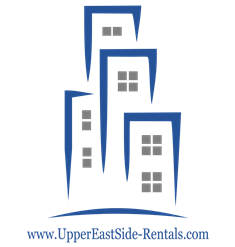 Monthly rent ranges from $3,500 for a studio to $9,500+ for a three bedroom. 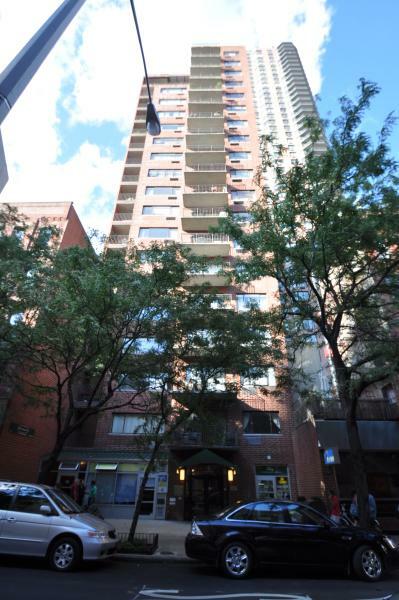 A 15 floor red-brick building that was designed by Emery Roth & Sons and built in 1951. Its 175 units range up to five bedrooms and many contain herringbone or parquet hardwood floors, renovated kitchens and baths, crown moldings, extra closet space, and large balconies. 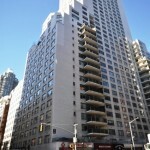 The building provides doorman, elevator, garage, gym, laundry, live in management, and additional storage is available. Apartment rental prices range from $3,100 for one bedroom to $12,500 for five bedrooms.